Just when I think I am not going to be able to come up with another blog, something crosses my computer screen and I get excited all over again. 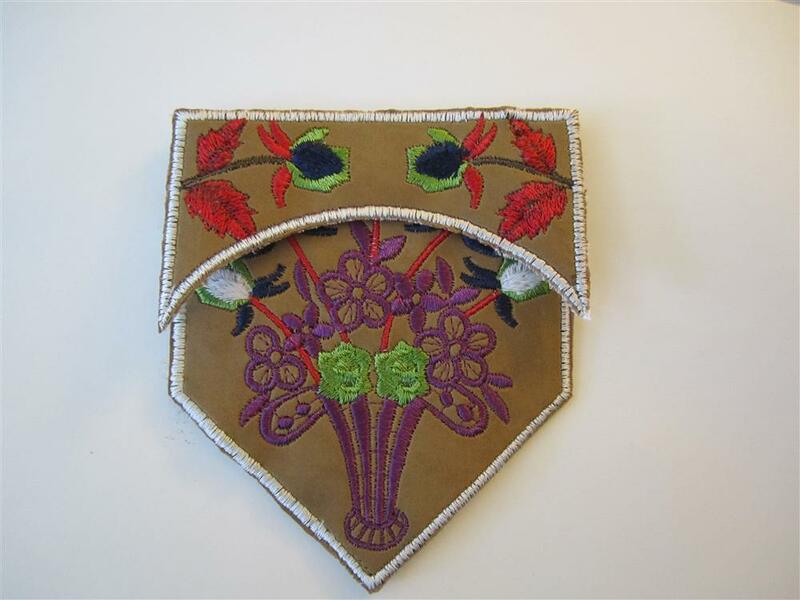 I saw an embroidered purse and I just could not resist giving it a try. In addition, I wanted it to be really colorful and WOW, I found Robison-Anton on SALE! I love a sale and at 30% off, it is one of the best deals around. It brings the cost per spool to $3.50! 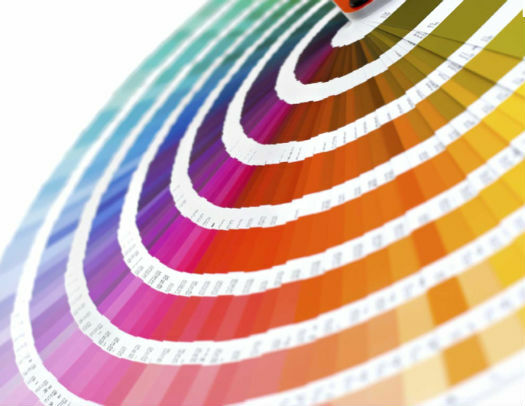 My blog on colors of thread talks about how to decide on what to select when you buy thread. 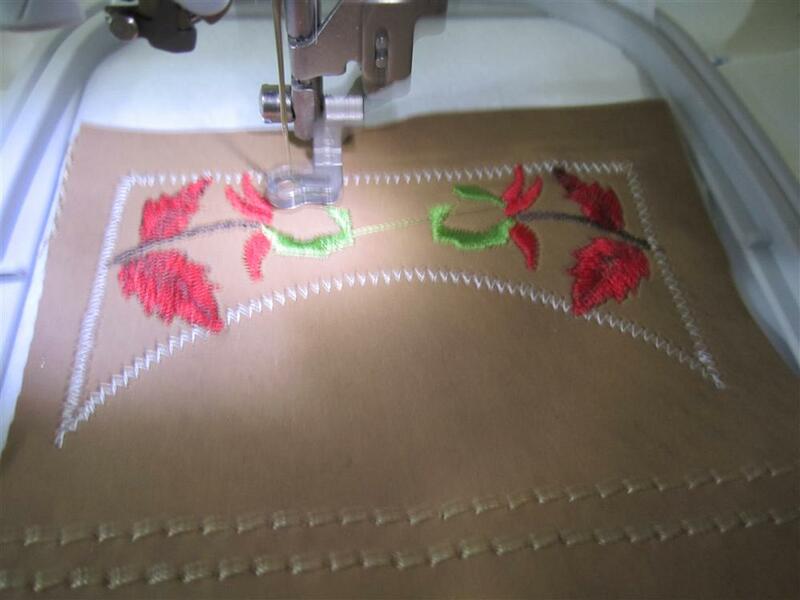 After all, there must be a zillion (or close) colors of thread that are usable for embroidery. When on sale, I always take advantage of sets of threads for a good reason. They are normally put together by artists or someone with working knowledge of how to put together colors. After all, I don't know about hues, saturations, contrast and lightness. I need someone who understands how to use color and put them together. I selected the Color Medley Collection-Spring Flowers which is one beautiful array of colors. 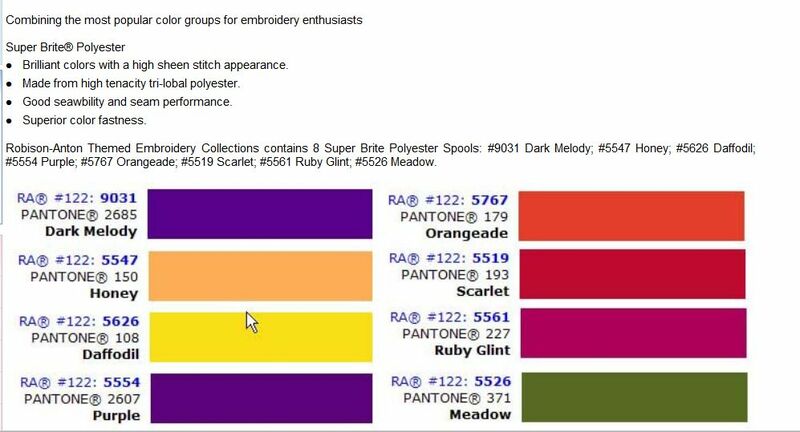 Additionally, Robison-Anton has taken the time to include the Pantone(R) Numbers with these thread collections. What does that mean to you? A LOT! It means that if you wanted to do a project for a friend anywhere in the world, they could say "I want a red." Well, how many red colors can you think of? You can ask the friend to check on Pantone colors (they are universal and meant to be that way), and say that I want #193 which is a lovely scarlet. 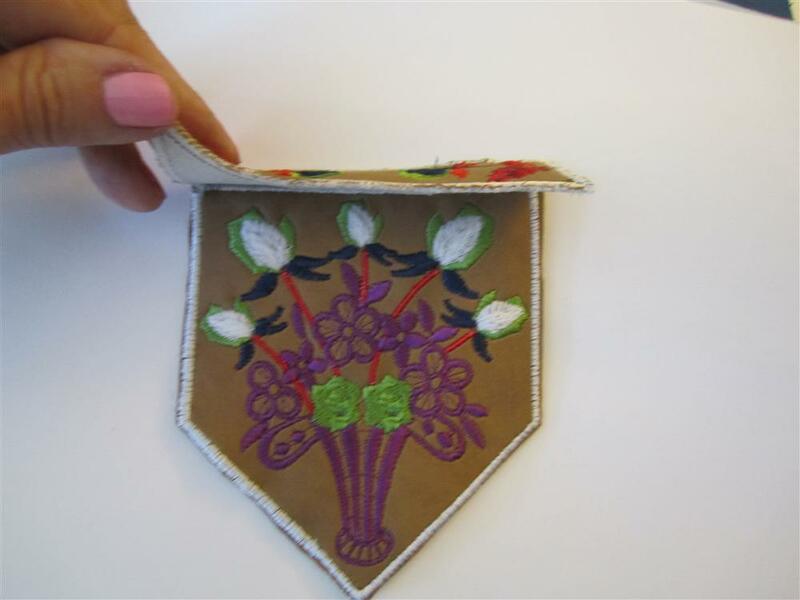 Getting back to the purse, it is created just like an applique with the addition of a stitch on for a sew on place for the lining. 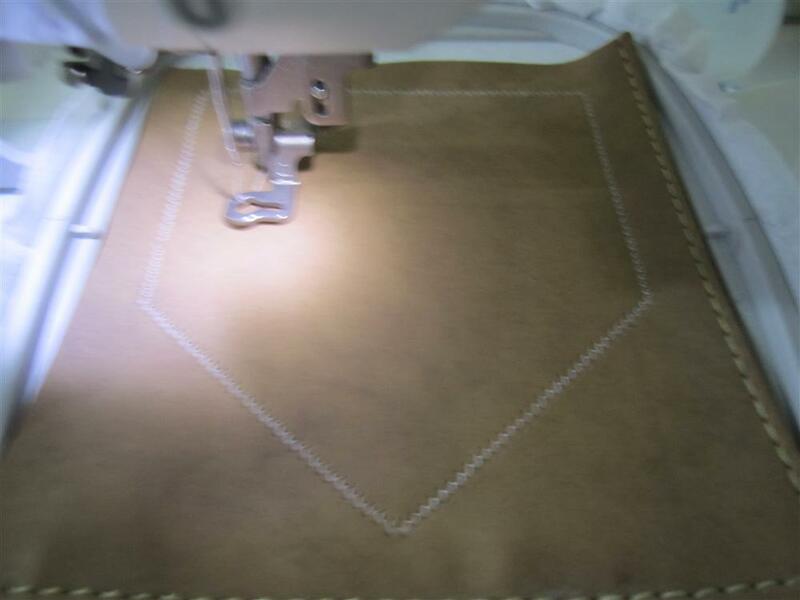 I am using a faux leather placemat that was already lined. I removed the lining and placed it back on when it was time. This pattern called for tearaway stabilizer (my favorite is AnnTheGran) but I ended up using cut away because of the multiple times of stitching around the edge eventually broke down the tearaway stabilizer. Using the colors from the package, I matched them to the colors of the original pattern. I created a back, front and front flap. Each piece had its own lining and assembly was easy. I just sewed the flap to the back and then the front to the back. I think it was a great hour and love the outcome! 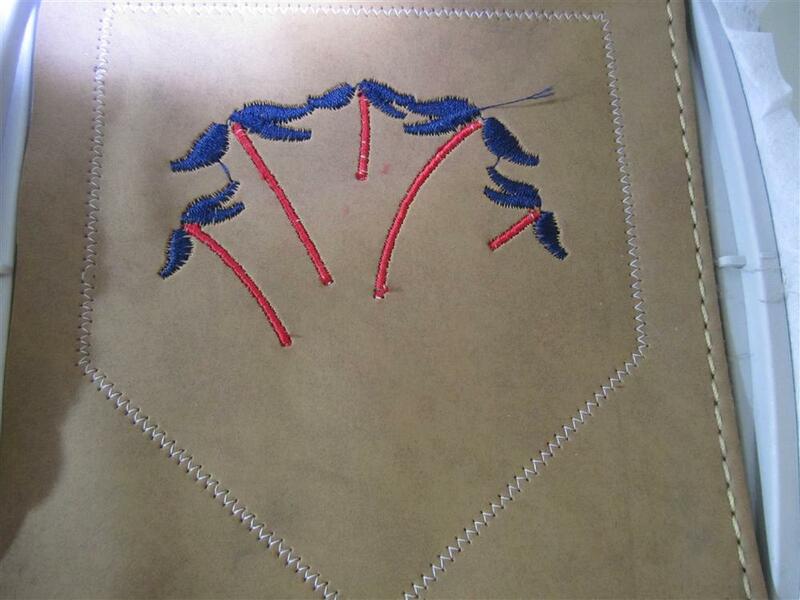 The only change I would make would be to trim closer to the original stitching before doing the satis stitch. I was a little too far away from the stitches for fear of triming the stitches. I also think I might have wanted to place some kind of trim around the edge if I wanted something more interesting. Hello, just a bit of FYI for those of us who do in the hoop projects. I love using tear away stabilizers and have two weights, the problems I find with cutaway is that I cannot get the entire stabilizer away from the stitches. HOW TO GET Great results with tear ways in the hoop.